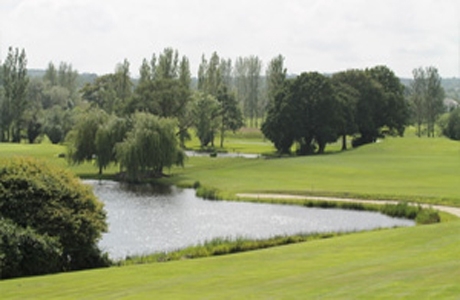 Dudsbury golf course is set in 160 acres of beautiful Dorset countryside rolling gently down to the River Stour. Streams meander through the course under Purbeck stone bridges linking the nine lakes with the river. USGA specification greens. 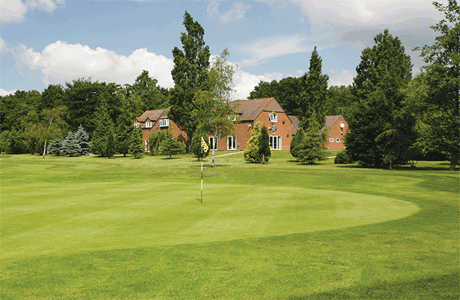 Bulbury Woods golf course is as tight as it is tricky. 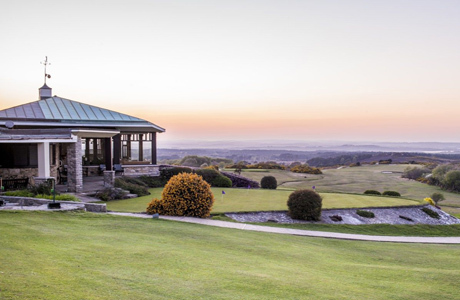 At over 6000 yards par 71 the tree-lined fairways and well placed bunkers ensure a good test of golf. Warm-up area available with putting green and practice nets.